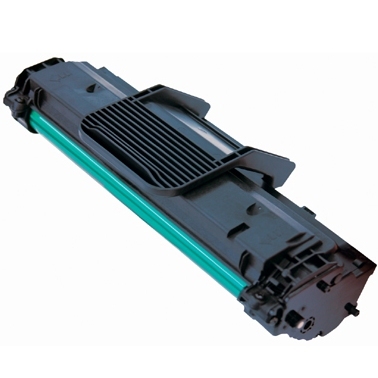 Premium Quality ML-D4550B High Capacity Black Laser Toner Cartridge compatible with the Samsung ML-4550, ML-4551N, ML-4551ND. The use of compatible supplies does not void your printer warranty. Premium Quality ML-D4550B High Capacity Black Toner Cartridge compatible with the Samsung ML-4050, 4050N, 4551N, 4551ND, 4551NDR. The use of compatible supplies does not void your printer warranty. 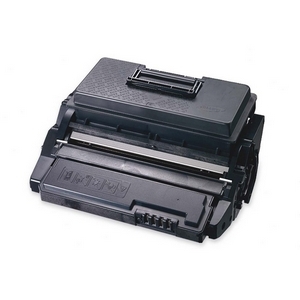 Premium Quality ML-1210D3 Black Laser/Fax Toner compatible with the Samsung ML-1010/ 1020/ 1210/ 1220/ 1250/ 1430. The use of compatible supplies does not void your printer warranty. Premium Quality ML-1610D2 Black Laser/Fax Toner compatible with the Samsung ML-1610/ 2010/ 2510/ 2570/ 2571/ SCX-4521, Dell 1100, 1110. The use of compatible supplies does not void your printer warranty. 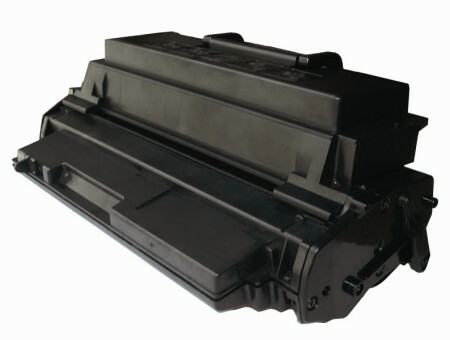 Premium Quality ML-1650D8 Black Toner Cartridge compatible with the Samsung ML-1650. The use of compatible supplies does not void your printer warranty.